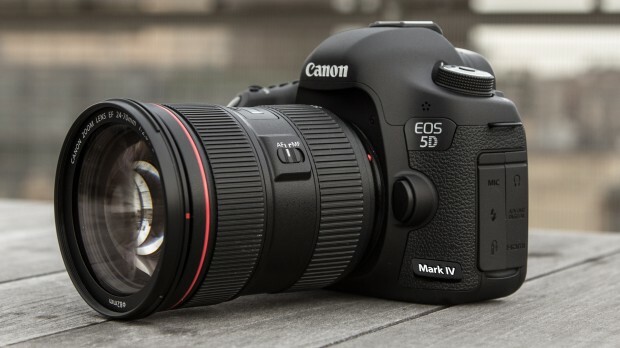 Canon 5D Mark IV to be Announced in March 2016 ? According to recently rumors on CanonRumors, the upcoming Canon EOS 5D Mark IV will be officially announced in March, 2016. Just ready for the NAB Show in April, 2016. Along with the announcement of Canon EOS 5D Mark IV, rumros also said the 5Ds and 5Ds R will be also get refreshed, with new 5D Mark IV’s body ergonomics as well as an updated image sensor. Canon EOS 5D Mark IV Delayed ?